Lest we forget. Make a donation to our local Mt Wellington/Panmure RSA & receive a poppy sticker from near our poppy garden, write your name or a message on it & place it on the wall of remembrance from April 12 - 14. 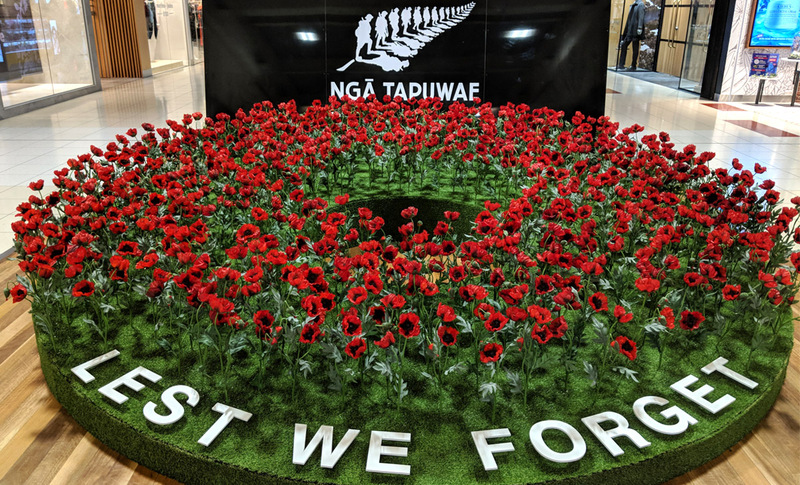 Visit the poppy site in Sylvia Park near Country Road until April 26.